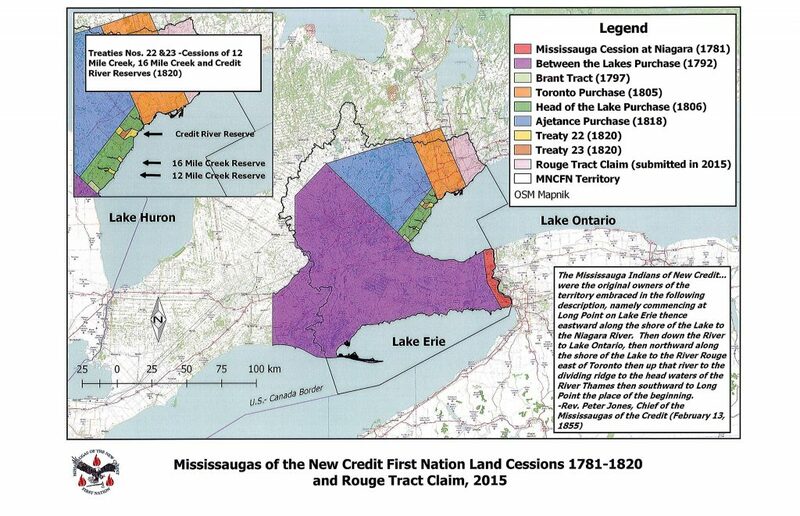 The MCFN Monthly Gatherings are an opportunity for members and their immediate families to engage with Chief and Council on a variety of issues affecting the Mississaugas of the Credit First Nation. Coordinated by the Media and Communications Department and Culture and Events coordinator, the Monthly Gatherings are held on the 4th Saturday of each month unless otherwise stated. They are held at the MCFN Community Centre and generally run from 10:00 am to 1:00 pm with lunch served at noon. Departments sometimes host engagement sessions at 1:00. Agendas are posted one month in advance when possible. 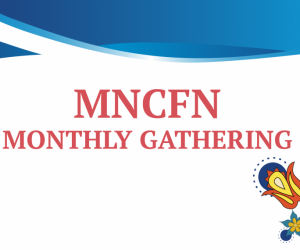 The Monthly Gatherings are also streamed live through our closed Facebook group (type MCFN Membership in the Facebook search bar to find our group) for members who are unable to attend in person. Due to the confidential nature of the information shared at these meetings, Facebook group approval is contingent upon verification that you are an MCFN member in order to view the live stream. Visit our Facebook group and request to join and you will be asked to verify your membership with your band registration number before approval. 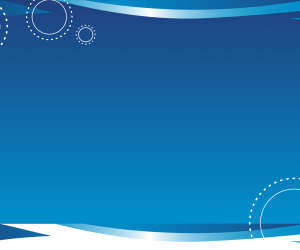 Once approved by the Media and Communications Department, you will be able to see all posts in the group. All band registration numbers are kept strictly confidential by the MCFN Media and Communications Department. Questions will be addressed at the Monthly Gathering when possible via the Facebook group live stream comments section. Miigwech.